Antibiotic resistance: the ‘end of modern medicine’? The over-use of antibiotics could make common infections dangerous as resistant bacteria emerge, according to the World Health Organization. 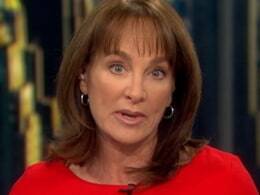 NBC’s Dr. Nancy Snyderman reports.